OxyContin (Oxycodone) is a semi-synthetic opioid analgesic. 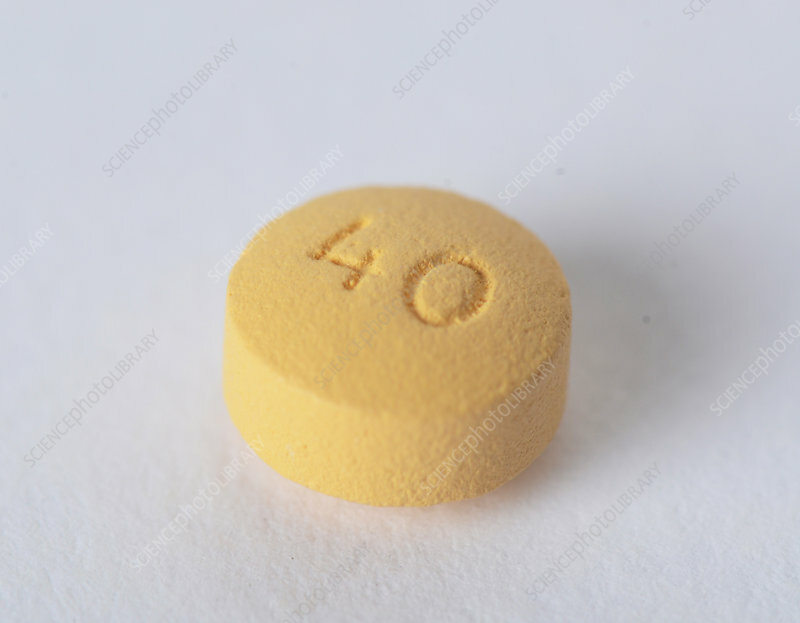 A morphine-like painkiller, it is widely abused as a recreational drug. A new formulation is harder for addicts to crush, melt and inject.